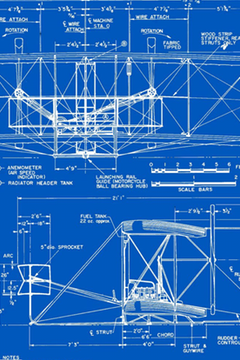 You are OpenStack Saavy, so..
Part 1: PaaS On OpenStack? 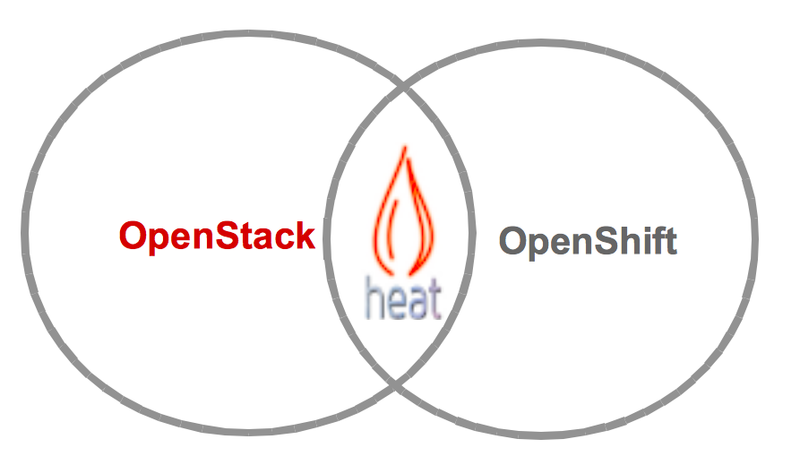 Why Put a PaaS on OpenStack? Quickly build (or try out) the applications that you need. 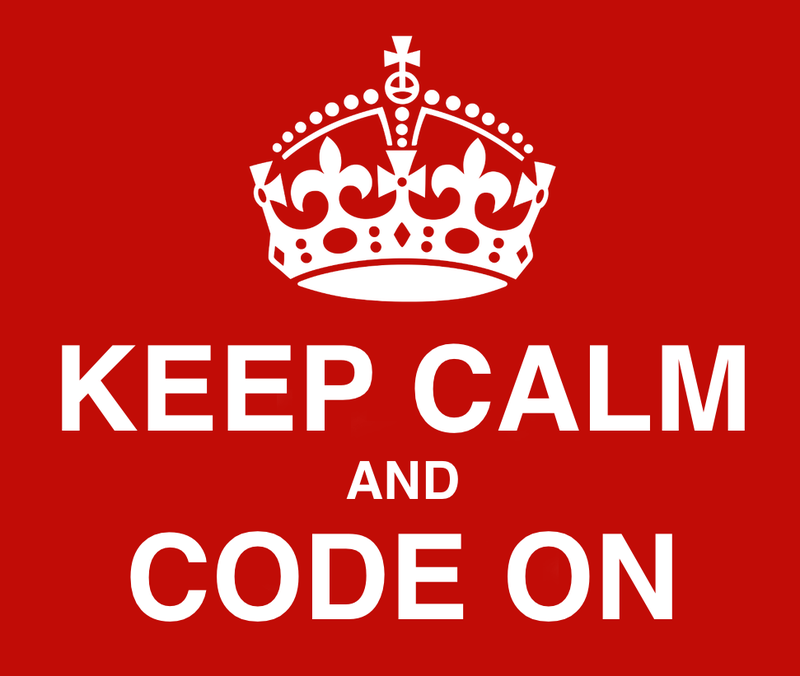 Code applications that can live on a hybrid cloud. 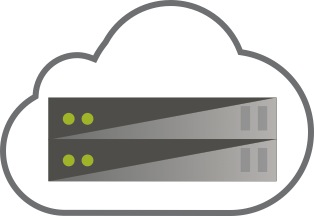 Leverage the ease, scale and power of the Cloud. PaaS is the ideal level for interfacing the platform with source code as the input. IaaS still requires weeks of setup time to get everything running. Something like an MBaaS is too intrusive (with all its code generation and such). 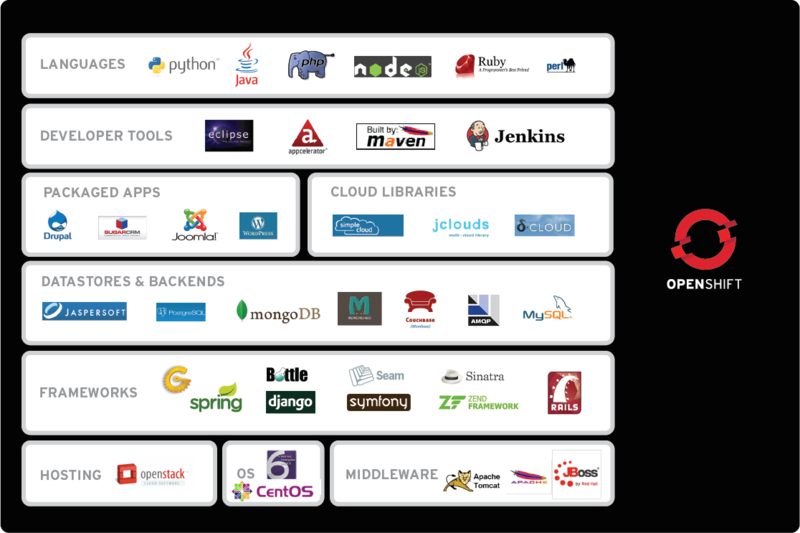 PaaS is really the sweet spot for developers and those tasked with deploying applications. 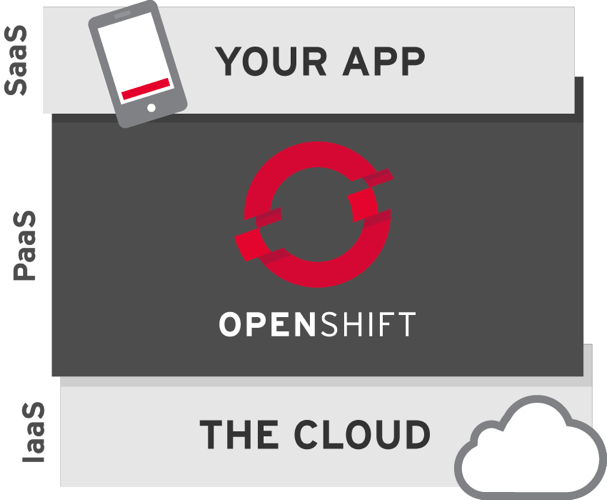 What can you do with OpenShift? So Why a New PaaS? 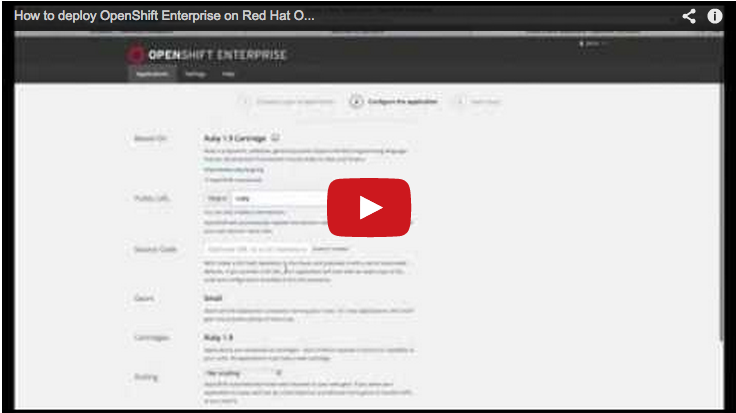 What Red Hat does is build on and foster the best open source technologies. 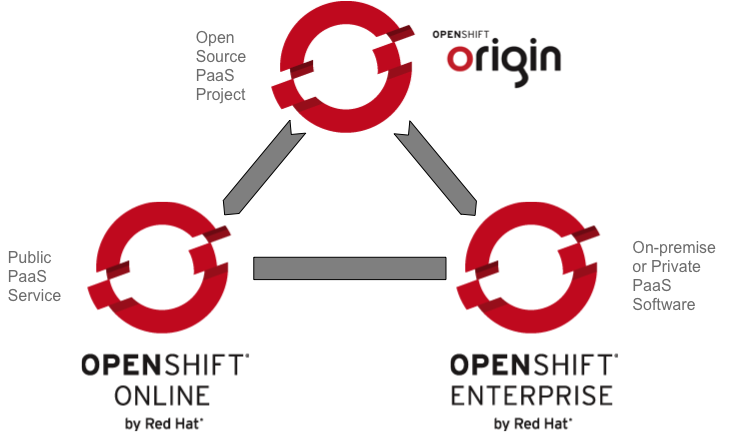 When OpenShift began those technologies were RHEL, selinux, cgroups, etc. Three years later we have a lot of additional choices and we are again going to pick the best ones available. Ten minute break and then we'll start talking about Docker, which is the first piece of the new OpenShift architecture. A file system layer cake, aka a "Union File System"
Have capacity for handling mass configuration & deployment. The entire docker lab could be done with a single host instance. That's a by-product of Docker's chief limitation as a host-centric technology. This wasn't an oversight as much as a scope boundary. Even within the single-host scope, Docker doesn't provide for managing related containers as a group. If you want to run a web server container alongside a database container, you have to do them one at a time. Another problem related to the host-level focus is that Docker itself doesn't have any sort of mass provisioning for containers. This includes configuration, deployment, and ongoing management. To Docker's credit, they have specifically determined that this stuff is out of scope for their project. However, it left a big opening for technologies to come along and solve. Solution? Kubernetes. What is Kubernetes? When I made this slide I had only a vague concept of what Google's Kubernetes project was about, but I knew it was doing something at a higher level than Docker. As of yet there are no cool logos for Kubernetes, so I am going to make some proposals as we go through. One or more inter-related Docker containers. A configuration unit for the kube-proxy. Used with pods to specify identifying metadata. Runs cluster-level control plane services. A Docker host running the kubelet and the proxy service. Notice also the services that are running on this minion. Docker is the obvious one but the other three are new. First, etcd. This is a highly available key/value store that provides the de-facto messaging layer between each minion and a central controller. Strictly speaking, etcd doesn't need to live on each minion, or on any minion. As long as there are one or more reachable instances of etcd that a minion can communicate with, Kubernetes continues working. etcd instances handle their own clustering. If you really want to get into the weeds, they use the RAFT consensus algorithm to decide on the true current value for a given key. 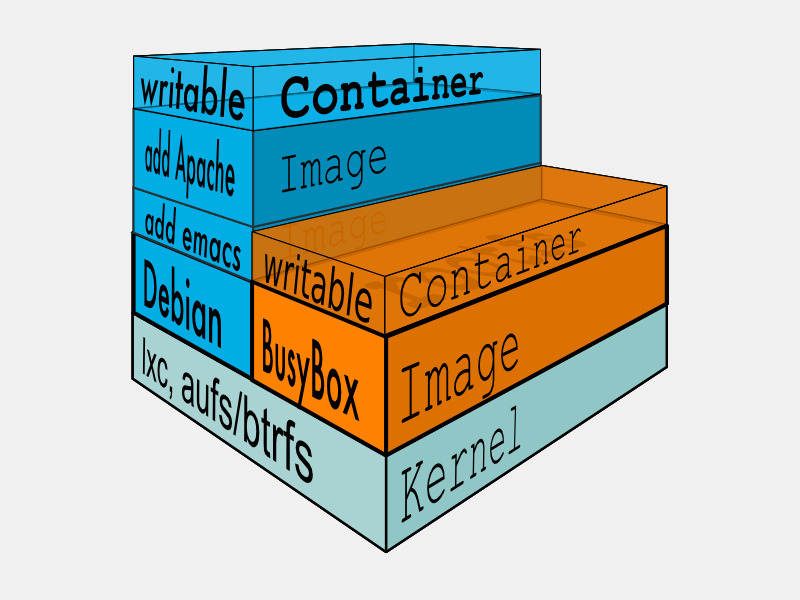 It makes for a cool graphic, but we don't need to get deeper than this to use etc with Kubernetes. Now, the other minion-based process is called kubelet. 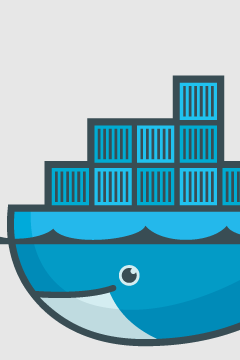 Its main job is pod management, which really means that its main job is talking to docker. The kubelete daemon interprets pod definitions in docker terms and makes the right commands to get the desired behavior. 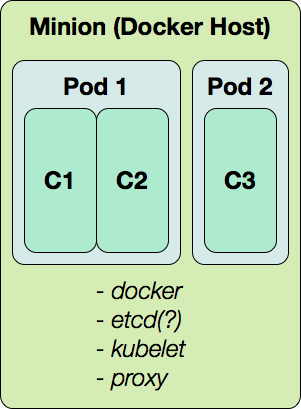 All docker functionality is available through kubelet and pods. In addition to managing docker, the kubelet has another job, which is to keep track of pod running states. The kubelet is periodically polled by cluster management processes to know how the cluster is doing. Finally, another feature of the kubelet that is in the works is the ability for the kubelet to register its minion with the cluster. Right now minions have to be introduced manually, but when this feature is in place, a kubelet with the right credentials can join a cluster automatically. The interesting thing about the service proxy is that every minion gets all of the service proxy rules, regardless of which pods are actually running on the them. The job of the proxy starts with the question: "does this minion have any pods that match each of the service labels that I know about?" 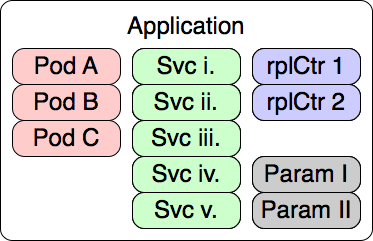 In this diagram, the proxy knows about three services. But looking over the pods that are running, the proxy sees that it can't handle requests for the mongo service. On the other hand, it's got two running pods that match the 'nginx' label, so it will handle the routing and traffic management to those pods. The proxy service is not responsible for managing pods. All it does is indicates whether or not the minion can handle a given service request, and if there's more than one pod that can satisfy the request, it does the traffic management. A cluster master is a host that acts as both a front end and health monitor for a Kubernetes cluster. The master it self does not run docker and therefore does not host pods. Instead, it provides a web API and runs a simple monitoring service that checks for the existence of specified pod deployments. 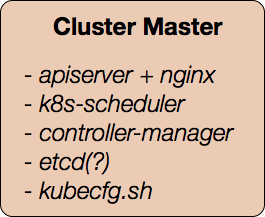 Finally, the cluster master also provides a utility called kubecfg that enables users to interact with the cluster. Have a concept of a complete application. Have capacity for building and deploying Docker images from source code. Have a focus on a user or admin experience. So far today, we've introduced Docker for running containerized applications, and we've introduced Kubernetes as a cluster management layer over the top. But when we compare that to a complete Platform-as-a-Service system, we can see a number of gaps. 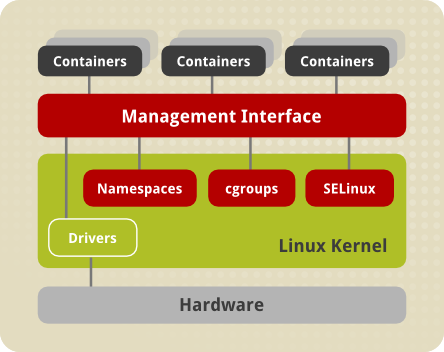 So just as we started describing Kubernetes in terms of what Docker is missing, let's start talking about the new OpenShift architecture in terms of what Kubernetes is missing... aside from a logo, of course. So now we're thinking about applications differently. 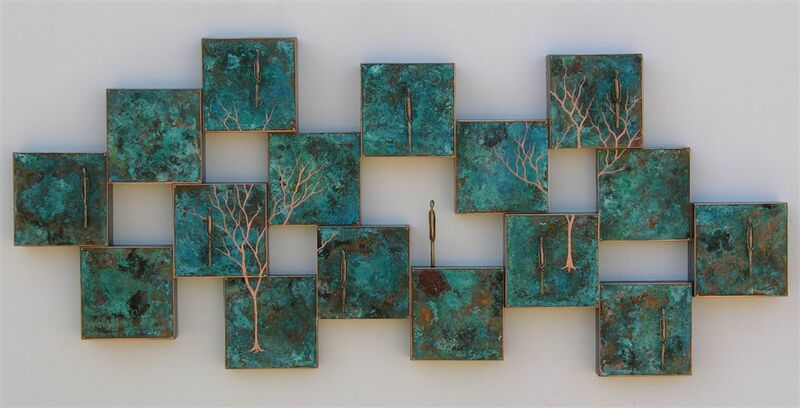 Pieces aren't just modular; they're actually completely distinct components separated by network APIs. A collection of objects describing a combination of pods, services, replicationControllers, environment variables. A parameterized version of a config for generalized re-use. Now let's take a more concrete look at applications. Given that we are already thinking differently about them, what do they actually look like in a Kubernetes and Docker based system? 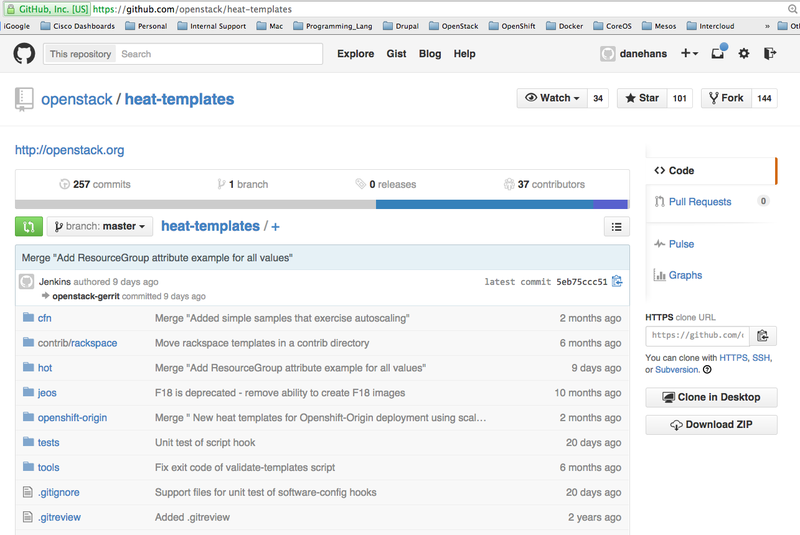 Would we ever want to include a config template inside of another config template? I'm sure we could think of some cases. 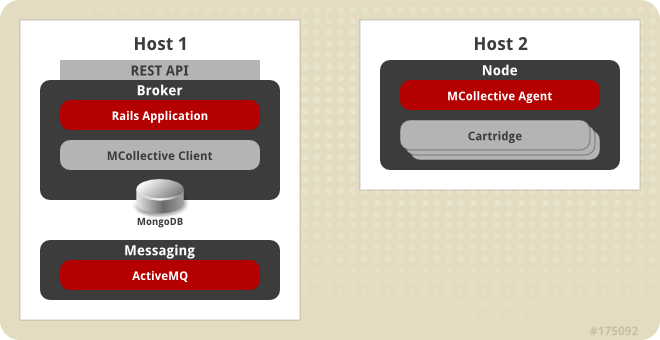 However, an OpenShift 3 system will include a set of curated templates that look a lot like the cartridges and quickstarts that we have today. * Can be hard-coded, generated, or a mix of both. * Can be used in any of the `item` configurations in a `config`. Integrating with CI and CD through "triggers"
When we talk about DevOps, we are talking about an environment where we continuously iterate and deploy application code based on a series of gating operations. A replicationController that describes a desired running state. 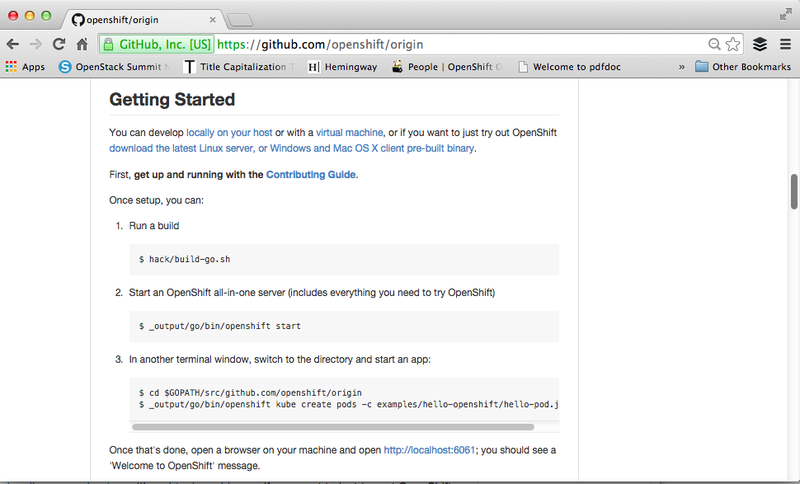 Manual: you tell OpenShift to run the deployment. 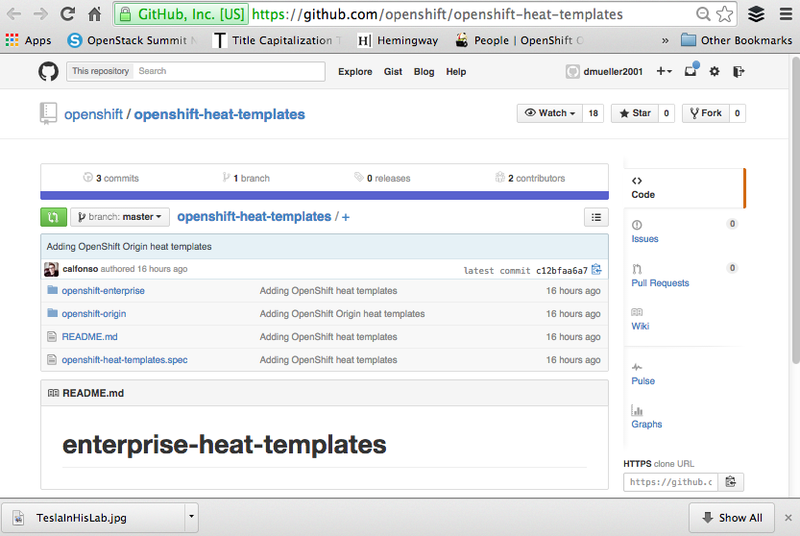 Image change: OpenShift 3 watches the state of images in the cluster's private Docker repo. 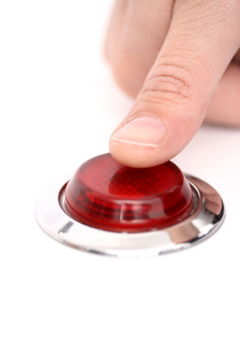 When an image is updated, redeployment is triggered. config change: If I change the definition of my config file, redeploy the pieces covered in the deployment configuration. How do we turn it into a Docker image? What should the deployment look like? Enough Talking... Let's See It!